The BB&T Atlanta Open will kick off its weeklong events with the smooth ’70s flair of the legendary Commodores in concert Saturday, July 25, at 9 p.m. at Atlantic Station. Plan now to groove to a mix of timeless dance tunes and slow ballads including “Brick House,” “Sail On,” “Night Shift,” “Three Times a Lady,” “Easy” and more at the intimate setting of the BB&T Atlanta Open Stadium Court. The Commodores concert is free for all BB&T Atlanta Open weeklong VIP Lexus Inner Circle and Platinum ticketholders. 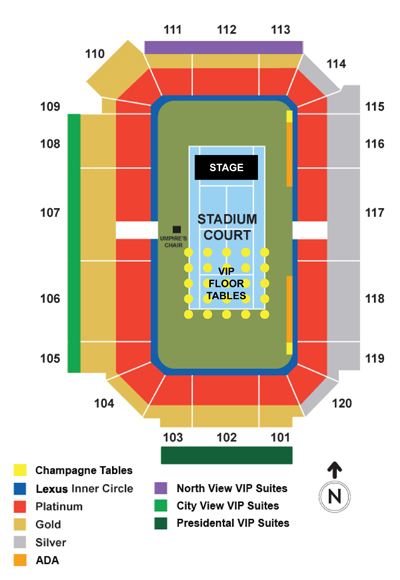 The general public can buy seats at three different levels. A reserved seat costs only $65. $500 for a VIP Floor Table (four seats, only 25 tables available). 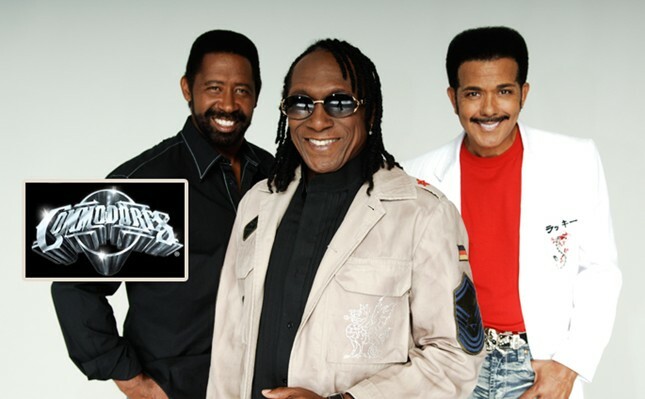 The Commodores began performing in 1968, as a group of college students at Tuskeegee. They were discovered by famed producer Berry Gordy in 1974 and, under his direction, sold over 60 million records for Motown Records. For four decades, the Commodores have continued to produce catchy, funky music. They have proven successful with producing six albums and going on a worldwide tour. The Commodores also decided to expand their artistic horizons and create their own record label: Commodores Records and Entertainment. These superstars have been successful from their inception. Not only did they open for the Jackson 5, but they were also Motown’s largest-selling act in both the ’70s and the ’80s. Most recently, the Commodores have been creating new digital recordings of their classic hits. The band released four new albums in 1992, including a Christmas album with a mix of covers of traditional songs and originals. The Commodores are currently working on new material for their next studio CD, maintaining their presence in the music industry.